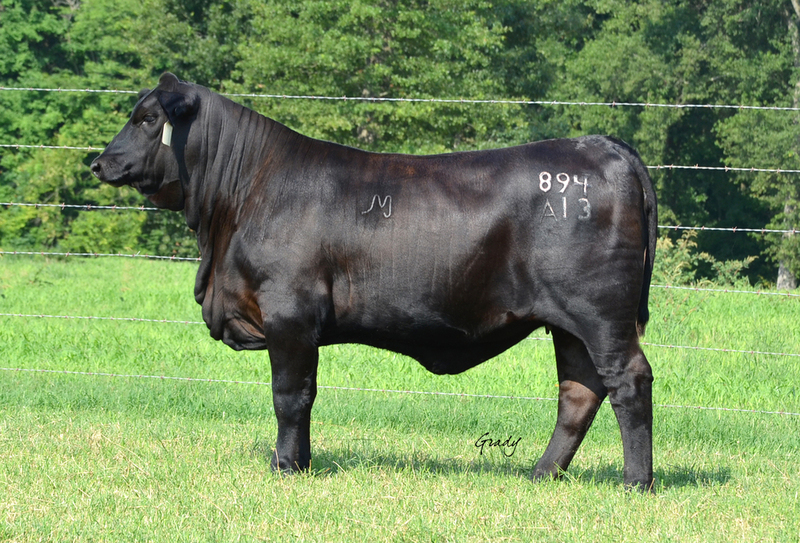 Chairman x 594A5 (Guardian) Daughter that sells in Lake City, FL on September 23, 2017 in the SBBA Showcase Sale. Selling Saturday as Lot 50: Ms DMR Landau 331Z3 - A pedigree loaded with Summit Cows and Sires with five close up in her pedigree. She ranks in the top 30% for REA, top 35% for YW and top 105% for CEM. 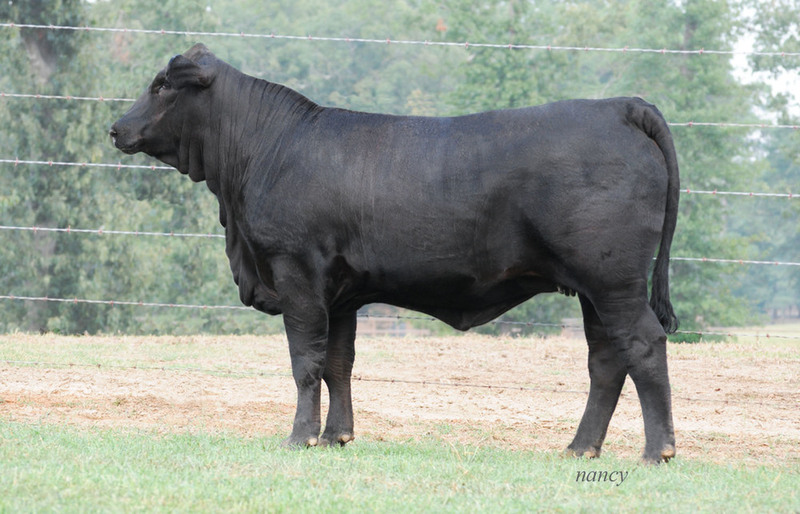 Her sire is doing an outstanding job as was her dam at Suhn Cattle Company, prior to coming to reside here at Draggin' M.
Grady says that this open heifer is going to be the buy of the sale! Check out lot 25: Ms DMR Guardian 99A4. 8 Traits in the top 30% or better with positive IMF. She's a high performing Guardian daughter out of an L11 daughter. Today we are headed to Salado for the TBBA Miss America Sale. We have consigned one of the first Heritage daughters to sell, Ms DMR Heritage 23A. We think she's pretty neat! Top 10% YW, 25% Milk and REA and super gentle. The sale starts at 6:30 tomorrow or bid and buy online on DV Auction! This female was purchased by Garry and Phyllis Clem. Thank you! Genetics that work - Csonka x Next Step. She ranks in the top 10% of the breed for Milk and yearling weight, the top 20% for waning weight, the top 25% for REA and the top 2% for SC. Her weaning weight ratio was 106 and yearling weight ratio 103. She posts breed leading milk with an EPD that ranks her in the top 1%. She also ranks in the to p30% for REA and the top 25% for weaning weight and yearling weight. Dam has AWWR of 110 on six and AYWR of 107 on five. She is selling at GENETRUST @ Chimney Rock! Another Csonka daughter selling at GENETRUST @ Chimney Rock! 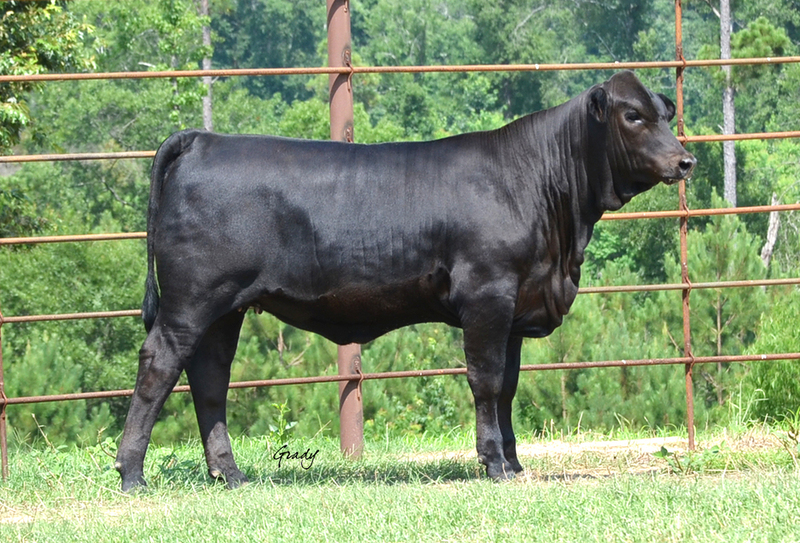 She sells at GENETRUST @ Chimney Rock!